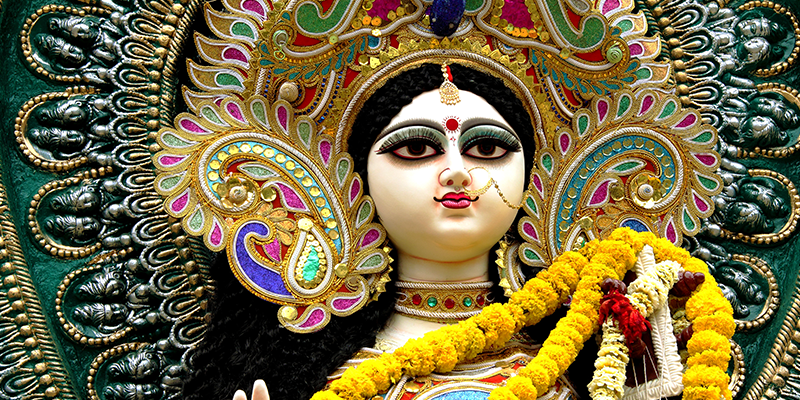 Saraswati Puja might be minuscule in regards to it glamorous counterparts such as Durga Puja and Kali Puja, but it is a big event for all the students. Falling on the eve of Vasant Panchami, according to the Hindu calendar, the auspicious occasion is marked by the worship of Godess Saraswati – the deity of knowledge and enlightenment. 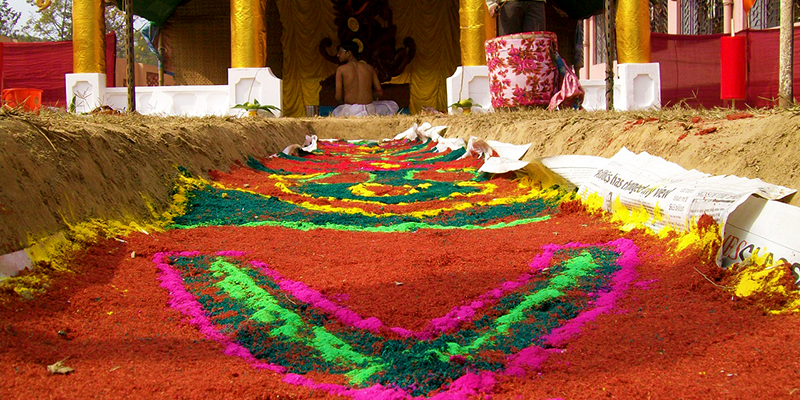 Though largely known as a religious festival, there is much more to the day then just Puja. Here are some fun facts about Saraswati Puja. 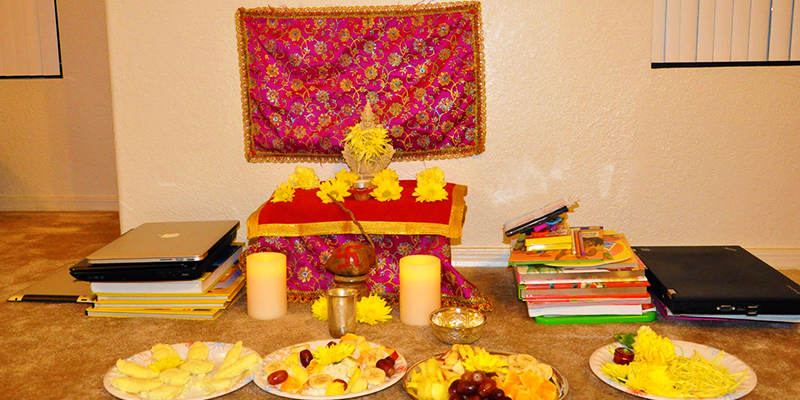 Students become architects: Saraswati Puja is held in most households and the responsibility of decorating the puja area or pandals falls on the residing student. So, they have to get all creative. There is a sort of competition, for all the friends will visit each other’s house on the eve of the puja and comparisons will be drawn. Yellow dressing day: On this day the clothing colour switches to yellow. Yellow is thought to be the color of the deity and boys or girls like to wear them with pride. Some would wear the yellow dresses at no other time, but this day. A Day off from studies: As a part of the Puja, students have to keep their books nearby feat of Saraswati idol. So, it is a study-free day. And thus the young minds are free to play and roam around for the entire day with their friends. Students keep waiting for this day all through the year; for it gives them the much required breathing space from their regular schedule. Schools become colourful: Shedding their usual uniforms, the students visit their school (where Saraswati Puja is held) adorning their colourful clothes. On this day, there is a fashion feast on view all through the day. Even the strictest teachers become friendly on this day! Students return from their school after having Prasad (offering to the deity). Skies get dotted: In various parts of the country, the day is marked by traditional kite flying. 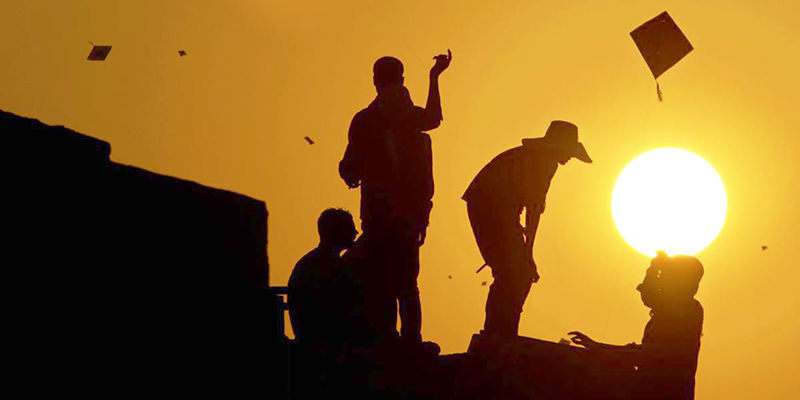 The roofs are crowded by the youthful boys and they enjoy competing in kite flying contests among themselves. Once a kite is cut, others are seen running to capture it. 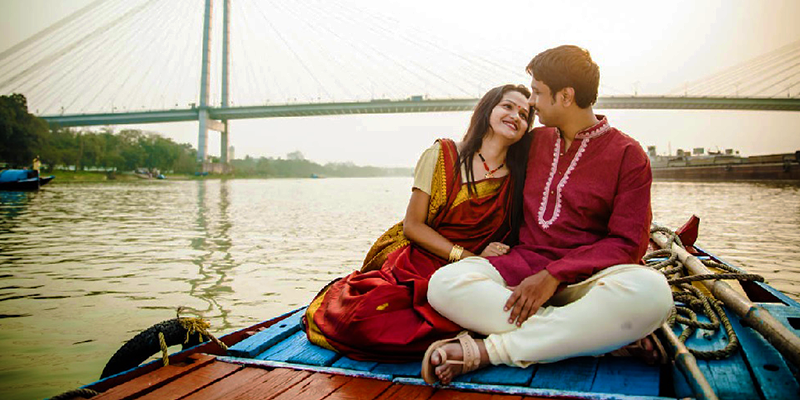 Indian Valentine’s day: If the world celebrates Valentine’s Day on February 14th each year, many youth celebrate it traditionally on Saraswati Puja. The day is marked by couples having their day out and parks are filled with such lovebirds! There are no restrictions on roaming about on this day, and the youthful minds use this opportunity ideally. Have a merry time this Saraswati Puja!